Flash or sudden or short short fiction is generally defined as a thousand words or less. One or two flash fiction works in my debut collection of short stories, Carry Her Home, are only about a 100 words, at least one story is less. When I discovered flash fiction, about five years ago, in my early 50s, I felt like a whole new way of thinking of prose opened up to me: tight, compressed, drilling down on every image, metaphor, and word choice. He didn’t have to say anything to wake me. I had already taken to not sleeping. He paced the length of the bed. He’d left twenty dollars for emergencies in his top dresser drawer. He had to go. I had to understand. I was twelve, his firstborn, the eldest of four. I shivered under the quilt. I could understand—but I was dumb, wide-eyed, knowing only that mothers and fathers leave even though they say they don’t want to go. On Friday nights, we’d cling to Pop’s neck and hips and back, and he’d shout and buck and growl. He’d be stripped down to his white undershirt, plowing past the plaid chairs like a tank gunner—“no, a bombardier of a B52,” he’d say, swerving us by our green and pink towel-splattered bathroom and down the hall. Later we learned that he could never be a tank gunner. Claustrophobia kept him from tanks and crawlspaces and elevators and bear hugs. He wasn’t a man easily boxed in. He had no wife, and we had no mother at home, nobody to say stop, halt. He’d veer around the dining room table, knocking over chairs, his freckled skin fired up, his sweat viscid. Eventually he’d roar, jostling us off. Abandoned, we’d scramble back to his side, vociferous in our fear that we’d lose him too. But he took charge. Ordered that it was time to clean up the messes we had made—the overturned chairs, the scattered towels, the dust raised like ashes. I’m calling her, both of us hating the telephone. She uses the phone with the cord that winds around the kitchen into the hall and the pink and green bathroom. She hides there, the house’s only bathroom. She could be interrupted at any moment by a younger sibling, or by her Pop, even though everyone else in the house is in bed. Still, she doesn’t want to talk. She hasn’t figured things out yet—no, everything is fine, but it isn’t, and she doesn’t know how to say this yet. It’s easier to just say that everything is okay with the bath towels bunched on the floor, and the blue toothpaste dotting the porcelain sink, and the window open, and the autumn leaves slick on the rotting sill, and the air crisp with Ivory soap and the first cold rain of winter. Are you still there? you ask your younger self. Where else would I be? She exhales, the phone roughing against her mouth, a refusal to continue this conversation, which later your younger self will deem dumb, a dumb dream. Her hair is a tangle on her substantial shoulders. She wears tattered tee shirts to bed; she will for years. She doesn’t know that soon she will be gone from this house; she believes it will never end, being twelve, being thirteen. Before she is eighteen, she will go. You want to tell the younger version of you, on the edge of the lid of the toilet seat, elbows on bare knees, arms blotched with purpled welts, that you will go far, that you will never have to return, that your memory will have blank spaces, long pauses to heal. When you are old, like you are now, some memories will arise when least expected. Like a call in the night, this knowledge of your younger self will awaken you, and you will know it is not a dream. You will be able to talk then, even if you do not want to talk. 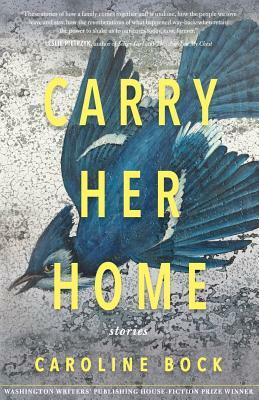 Caroline Bock’s debut short story collection, Carry Her Home, won the 2018 Fiction Award from the Washington Writers’ Publishing House and will be published in trade paperback and ebook on October 15. She lives in Maryland with her husband and two teenagers and likes the brevity of twitter too @cabockwrites. 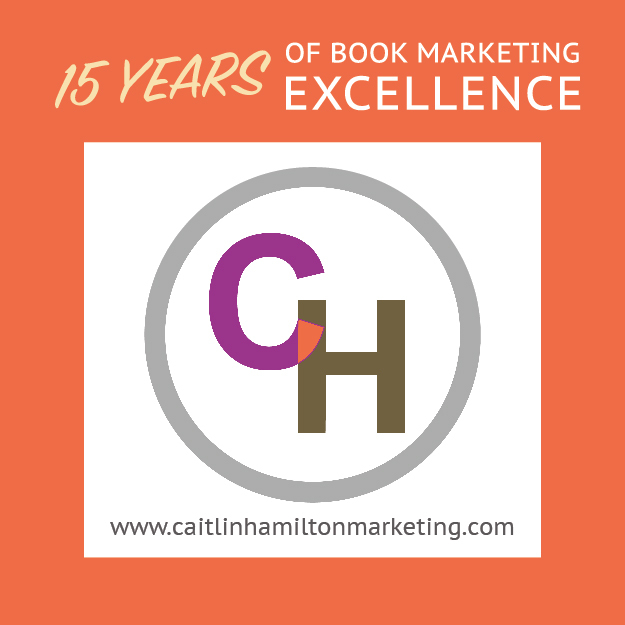 Tags: Caroline Bock, Carry Her Home, Washington Writers' Publishing House. Bookmark the permalink. Thanks for sharing these short stories. I’m eager to read the book.